Businesses like Social You, an independent digital agency based in Andover, Hampshire, are helping to underpin the economy. Small and medium enterprises contribute nearly half of all private sector turnover in the UK, with the digital economy making up over 10 per cent of GDP. 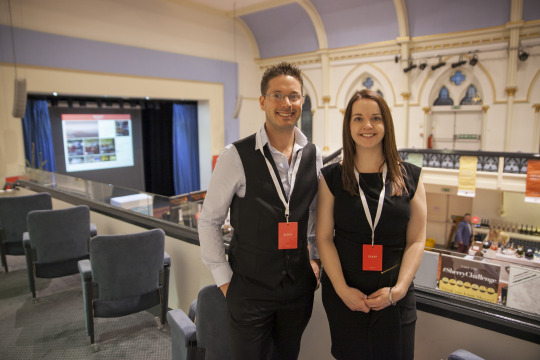 Social You was set up by Emily Wilkinson and Dan Eastley and specialises in web production, user experience and strategy. Like many start-ups, Social You aims to keep its cost-base as small as possible, and the company’s modern approach to business means it uses freelancers all over the country to deliver client projects. However, it still needs a fixed base. For Emily and Dan, the best solution was to opt for a business mailbox from their local Mail Boxes Etc. store, rather than take space in a serviced office or rent their own business premises. “When starting up, it’s important to give yourself separation between work and home. Having a mailbox gives us a professional high street address – Suite 462, Andover House, George Yard sounds so much better than our home address – but without the overheads of a large office,” continues Emily. But a mailbox address is just one aspect of the support provided by the team at Mail Boxes Etc. Andover. SMEs have to ensure they can get the business services they need, at the right price, when they need them – without investing in expensive kit or taking on expensive staff. Mail Boxes Etc. also offers its business clients a choice of print, postal services and parcel shipping, as well as office supplies. “MBE is handy to use when we’re delivering our own direct mail campaigns,” says Emily. “We can just pop in and drop off our parcels. There’s always someone on hand to discuss prices, size restrictions and options for shipping. 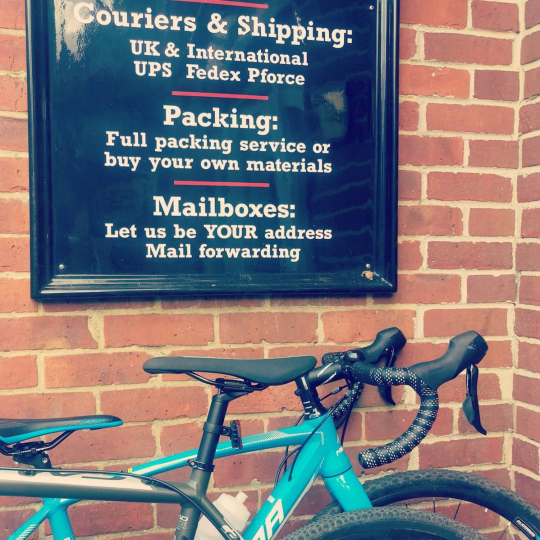 As we’re not sending large quantities, it is useful to be able to chat to someone in person too.” MBE Andover has helped with several of Social You’s campaigns, which have included personalised cookies and Winchester Tea Bags. Looking for a Mailbox for your business? Visit our website for more information.